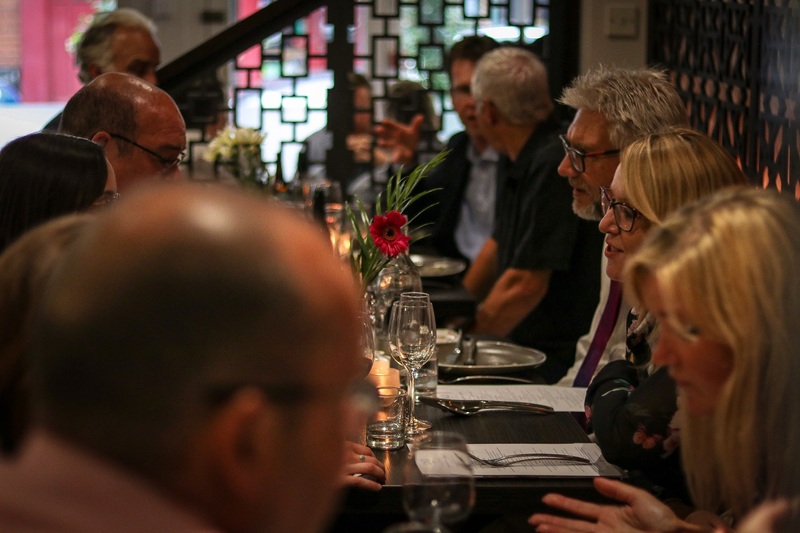 A well-established Indian restaurant in Norwich came to us for support with their transformation from run-of-the-mill curry house to Norwich’s first Indian fine dining restaurant. 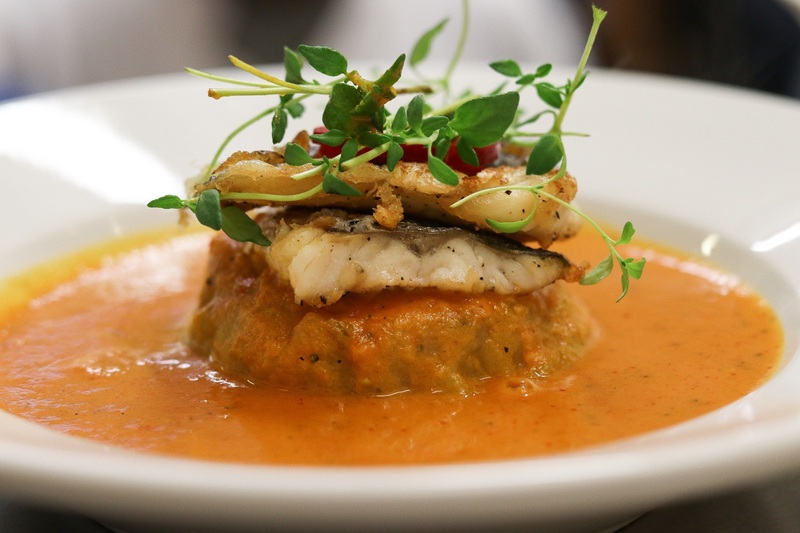 Focusing on a set tasting menu with suggested wine pairings as the primary offering, target clientele were identified as those looking for somewhere special to impress clients or celebrate special occasions, with a premium take on traditional Indian and Bangladeshi cuisine. A lively launch event, attended by a mix of regional media and influencers alongside key corporates representing target customers. 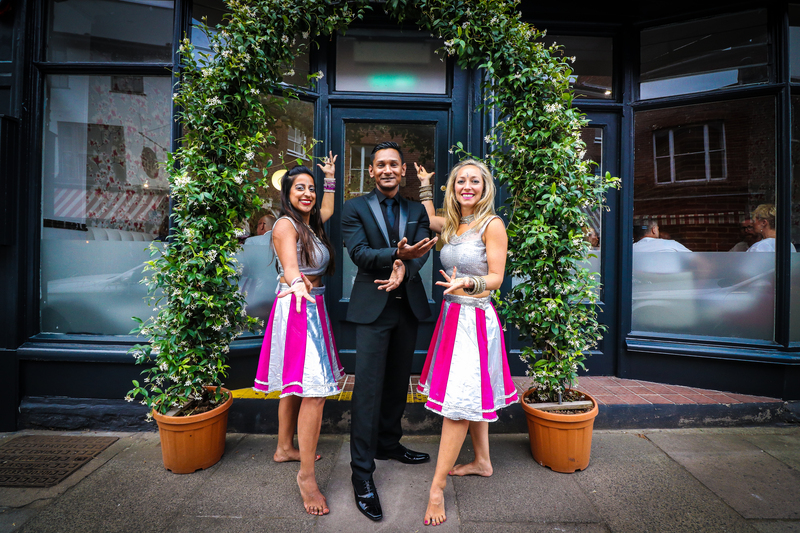 Alongside fantastic food and excellent wine pairings, guests were entertained by a Bollywood dance troupe. We developed the restaurant’s new identity through social media channels and online listings with popular review sites, which we managed in the run-up to launch and immediately following. Additional services included website project management and content creation, brand rollout, print production and paid-media management. Working to a tight schedule, we devised and delivered a successful launch event meeting all KPI targets, as well as laying the foundations for the team at Gali to deliver their own marketing and communications after the event to capitalise on initial attention. 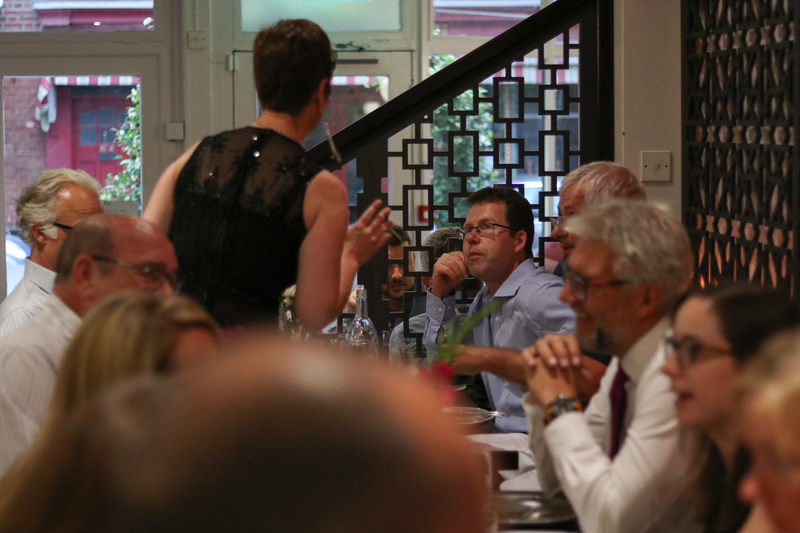 50 guests enjoyed the six-course tasting menu on opening night with immediate results seen in media coverage both in print and online alongside strong social media growth. We also collated feedback from guests at the launch event, to help steer future menu development.